VANNI is an Italian brand which has 25 years of research and experimentation. They are only manufactured in Italy, using their own exclusive materials and latest technology to produce exceptional acetate and metal which is assembled by hand. 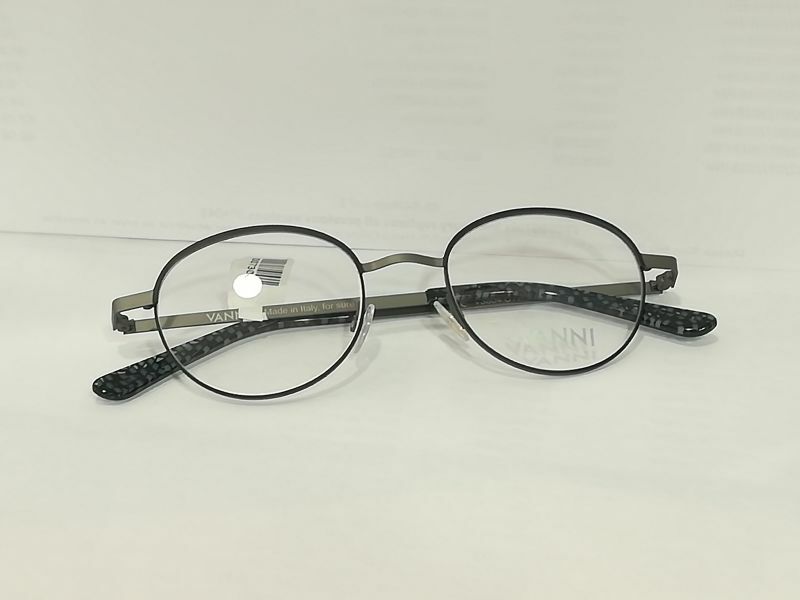 To this day, Vanni still produce their spectacles in Italy and take every care in ensuring they are sourcing the best in market materials and are supplying what the customers want to see. 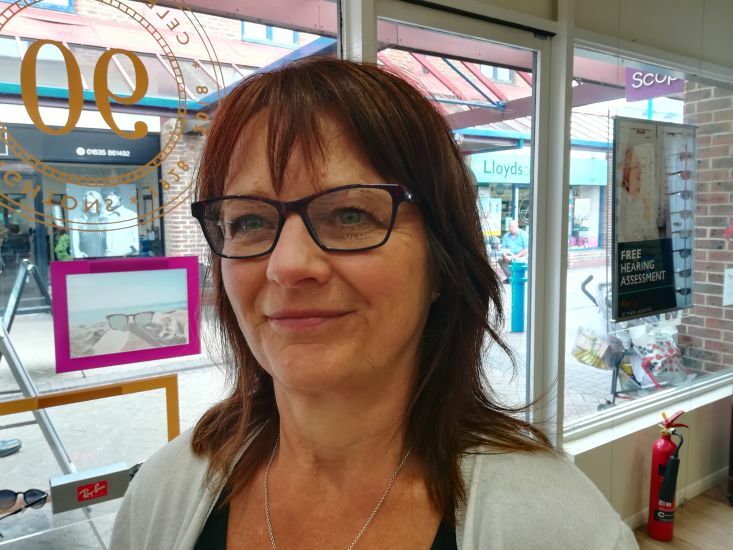 Janet Smith - our optometrist, is modelling the original collection, which is popular amongst our customers, however they also have an 'arty' collection which has been the winner of many awards across the globe and is a must see to truly appreciate its qualities. Qualified Dispensing Optician, Sam Wren said the following about the new addition: "We're excited to launch Vanni in Leightons Thatcham. The detail in each piece is spectacular and there is something suitable for everyone. I have really enjoyed sharing the story with our customers and seeing the designs they pick." Whether you’re due an eye test or not, why not take the time to come in to Leightons Thatcham and check VANNI out for yourself? Our dedicated team would be happy to show you around the new brand, plus all the other great brands available. We guarantee to find something that suits you and your lifestyle. Here at Leightons we only want to provide the best for our customers, so whether you’re one of our loyal long-term customers or you’re new to Leightons and want to see what it's all about, pop in to speak to a member of the team. Maybe you’ll even want to update your wardrobe with a new pair of spectacles, or even sunglasses.